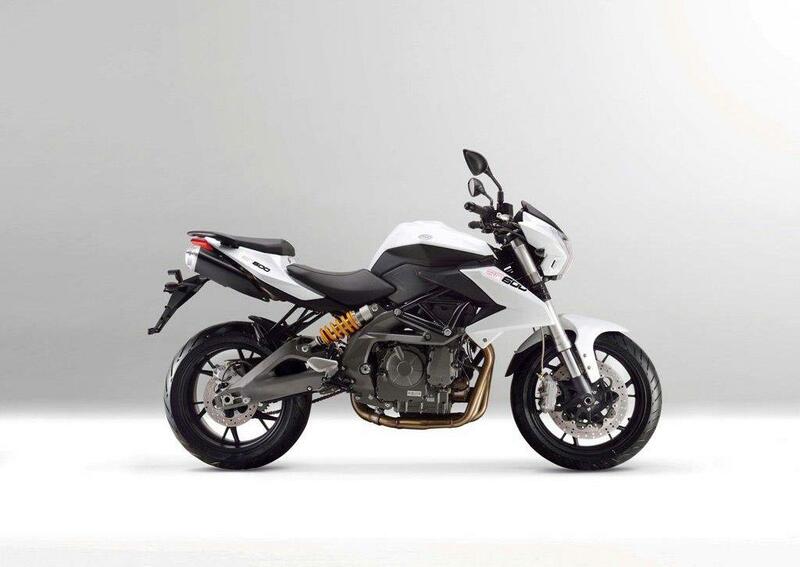 On price alone the Benelli appears very tempting. It looks good, has some lovely Italian styling, and is a cool brand with some real kudos. The Brembo brakes, upside-down forks and nice little touches make it stand out in a competitive market. It doesn’t feel toy-like and has a big bike feel. Nor does it sound half-bad - there’s a bit of character in there trying to escape. At 220kg the BN is carrying some timber for a naked, entry-level 600 and you notice this weight as soon as you lift it off the side stand. 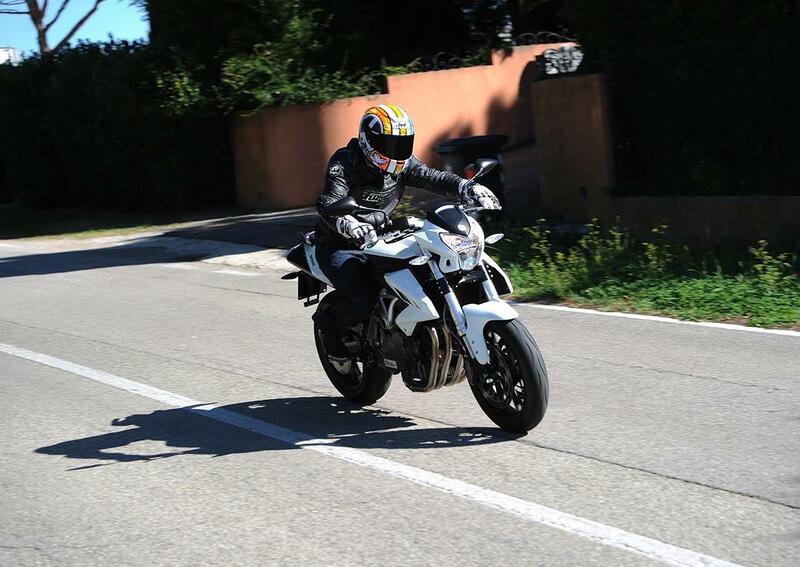 The riding position feels sporty, slightly aggressive with the pegs set back slightly. Fuelling isn’t perfect though - it's snatchy on and off the throttle, while the revs don’t drop smoothly either. But the BN’s handling isn’t bad and the stopping power is rather good. 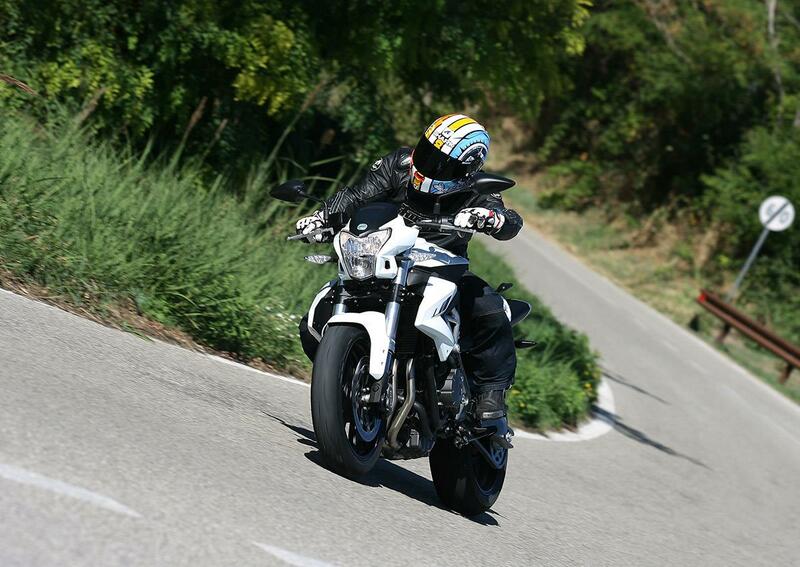 Stability is excellent and the BN delivers a big bike feel which many owners will love. The inline, four-cylinder, 16v engine is quite happy to rev and there’s a noticeable step in power at the top end. You don’t notice the poor fuelling as much in the upper reaches and you can start to have fun. There’s just enough power to loft the front in first gear with a whiff of clutch and it’s more than enough for new riders. 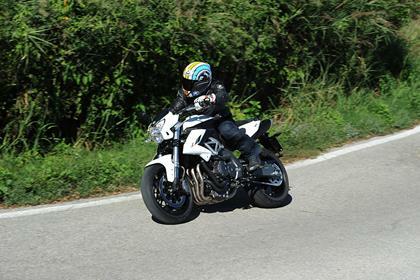 But we still felt it lacked a little - 80bhp from a 600cc inline four pushing 220kg is not much to get excited about. Benelli have been making bikes for a long time but the BN600 is the first bike to come from them since since the takeover. It feels well put together, but only time will tell. In this price-conscious market the Benelli’s first trick is price. The BN will come in cheaper than Suzuki’s Gladius or GSX650F and a full grand cheaper than Honda’s Spanish-built Hornet. Considering the budget price, the quality of the components used isn’t too shabby. Huge, locally-sourced Brembo radial brakes take care of the stopping power and the non-adjustable forks are upside-down 50mm items from Marzocchi, while the side-mounted rear shock is adjustable and by Sachs. On paper, the BN600 has a higher spec than most of the competition - can you name another bike under £5,500 with radial Brembo brakes and upside down forks? 1 owner has reviewed their BENELLI BN600 (2014-on) and rated it in a number of areas. Read what they have to say and what they like and dislike about the bike below.